Best places to visit in Dehradun | Weather Report | Bharatghumlo. Dehradun, a capital of Uttarakhand and a state lies in the northern part of India. It’s a place which is connected by many captivating hill stations and few sacred places. Rishikesh. It is 235 km ahead of the National capital Delhi. It is developed as a mean to help ease the migration and population explosion in the Delhi metropolitan area and to establish a smart city at Dehradun. There are many beautiful places to visit in Dehradun. The place gains popularity because of its milder climate and well connectedness with famous tourist destination Mussoorie and Auli. It is believed that Dronacharya, the legendary Royal guru to the Kauravas and Pandavas in the epic Mahabharata, born and resided in Dehradun. The city is full of greenery and less pollution. 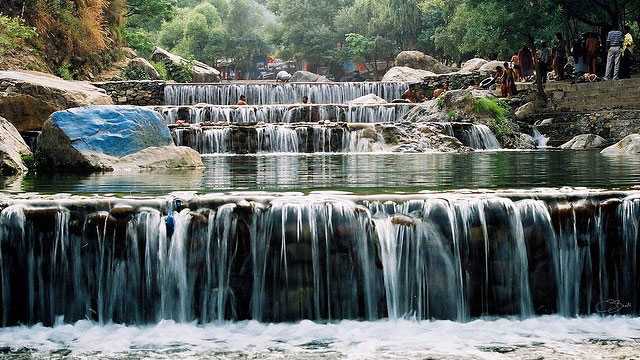 It is connected with the ‘Queen of hills’ and the temperature remain milder, the city still sometimes have a hot climate. The summer temperature can reach up to 44 °C whereas the winter temperatures are usually between 1 and 20 °C and fog is quite common in winters like plains. The monsoon season in the city is no different from other regions, it receives as much rainfall as received by the Maharastra. Though tourists visiting Uttarakhand liked to stay in hill stations, spare time with family in this region is no less than a heaven. One can be concluded with the result that Dehradun is all about water places. Below given are the spots that tourist loved to visit. Robbers cave also known as Guchhu pani locally is famous for its continuous flow of cold water. This place has some magnificent waterfalls which have become the center of attraction. The Britishers gave this place a unique name because robbers hide in this place to save themselves from Britishers.It is said to be one of the best places to visit in Dehradun. If you feel hungry there are also some shops to cure your hunger. One has to buy entry tickets which are very nominal rupee 25 only. Sahastradhara refers to the never-ending pool. It is a popular attraction, famous for its ecstatic beauty and therapeutic value since its water contains Sulphur. While the place can be visited any time during the year, you would love the charming beauty of the waterfall during the rainy season when the stream proposes the appearance of a gushing torrent. 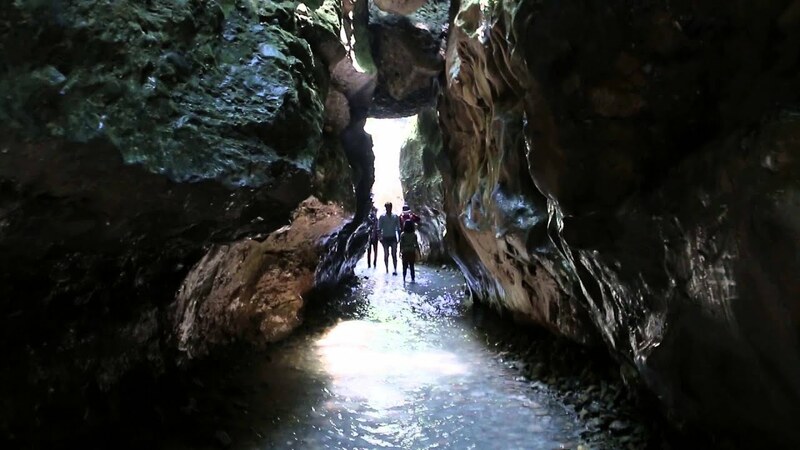 Sahastradhara is situated at about 11 km from the city of Dehradun, near the Robber’s Cave. As compared to the water flow in Robber’s Cave, the water temperature in Sahatradhara is quite normal. The entry fee is absolutely free. The water in these pools is considered to have medicinal properties and therapeutic value. The area has widespread serenity and tranquillity, with rich Himalayan vegetation.If someone likes to bath it is the right place to visit in Dehradun. A dip in the Sulphur-rich water here feels cold and refreshing but is believed to have remarkable medicinal advantages. Visitors are also provided the facility of changing room. Lachhiwala is a popular picnic spot which is located on Dehradun-Rishikesh road. It is similar to Sahastradhara beside it have extra things to see. It contains a number of pools through which the river Suswa flows. Lachhiwala also names as Nature’s park is famous among trekkers and bird watchers due to its peaceful environment. It can be visited anytime in the year. visitors seeking to enjoy the spot have to buy a ticket from the counter and they also charge for vehicles. This spot is crammed during weekends.